How do you select what channel partner gets each lead? We know your sales channel is as unique as your products and services. 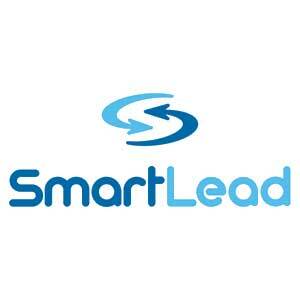 With so many options available, SmartLead’s distribution algorithms are personalized for your business to ensure the right lead gets to the right sales person at the right time. Automatically identify and distribute sales leads to their closest channel partner. What model works best for your business?